I hope they do. As I understand it, Matty Maroon owns it now and has been allowing it to deteriorate for quite a long time. 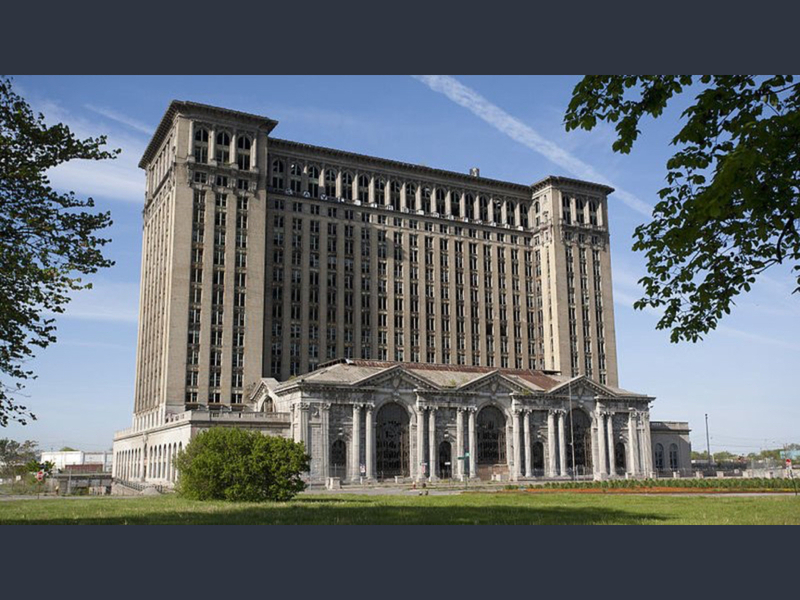 That’s a fantastic building and bringing it back to its former glory may go a long way to helping urban renewal in DTW. Turkeys in a Train Station? Here's a GTO I might actually buy!